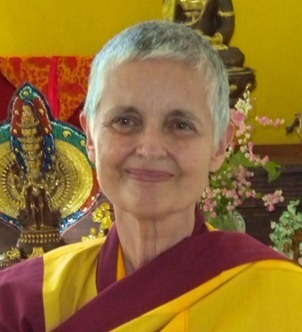 Canadian Buddhist nun Gen Kelsang Suma, a geologist by training, has been teaching Kadampa Buddhism since the mid-1990s. A mother, grandmother and devoted practitioner, she is known for the warmth and clarity of her teachings and for her love of her students. 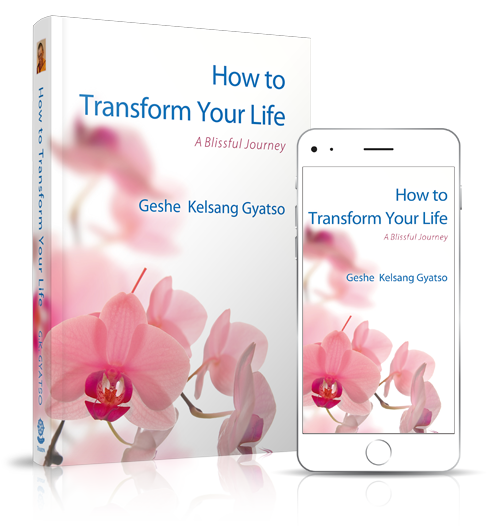 Kelsang Chopel has worked internationally as an organizational group facilitator, teacher, trainer and coach of adults. 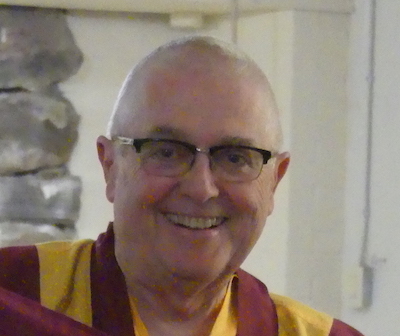 A keen spiritual seeker, diligent practitioner and participant in the Foundation Program at Jampa Ling, he teaches the Foundation Program class in Collingwood. Kelsang Oden came to Buddhism in the late 1990s, taking ordination in 2007 after a long career in teaching, diplomacy, and health policy/communications consulting. She served as Resident Teacher at Tara Buddhist Centre in Barbados for some years. A mother of two, she teaches with practicality and insight, and just enjoys helping out at the Dharma Centre in Barrie. 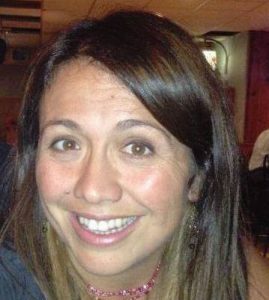 Alma has been a music teacher, creative writing instructor, peace and environmental activist, yoga instructor and, most importantly, the mother of two cherished children. Long drawn to Eastern philosophies, she finds Jampa Ling a comfortable fit, and contributes happily to several aspects of Centre life. She sees teaching as a meaningful way benefit to others while strengthening her own Dharma practice . Kellie, an author and a busy mother of three, and has taught elementary school for over 20 years. An enthusiastic ‘hands-on’ practitioner of Kadampa Buddhism, she teaches our Meditation for Kids program. 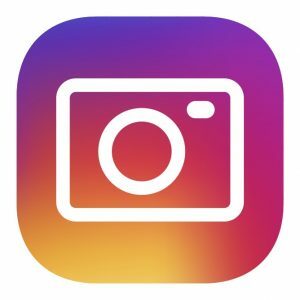 Lois is a retired elementary school teacher and mother of three. Her exploration of various spiritual traditions brought her to Jampa Ling where she is a committed student of our Foundation Program. She is also enjoying her expanding role as a teacher. 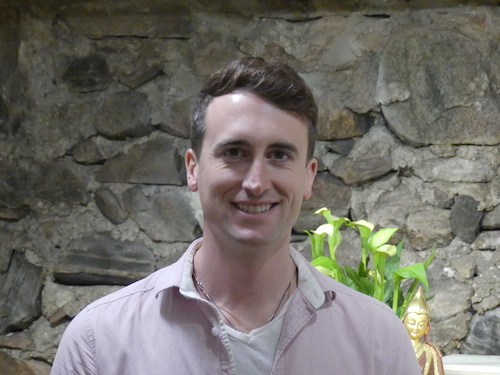 Michael’s original curiosity about Buddhist understandings of consciousness stemmed from his professional involvement in the mental health field. His deepening faith in Buddhism as a way of life now challenges him to weave the Dharma into every aspect of his life, whether professional or personal. He lives in Barrie with his wife Ashley and dog Liba, and enjoys an active life, both in the community and outdoors.